You can delete your Google+ profile any time by going to http://plus.google.com/downgrade, signing in, and following the instructions on that page. Deleting your Google+ profile will not affect certain other Google products, like Search, Gmail, and your Google Account. 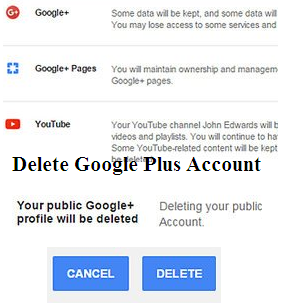 you can always delete your Google+ account without bidding farewell to other Google services such as Gmail. 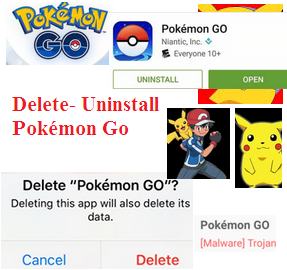 You can quickly delete it from any device. your Google+ account will be deleted instantly and all the services linking to your Google+ account will no longer be accessible. Log in with the account you want to delete. now click on click Delete Account.